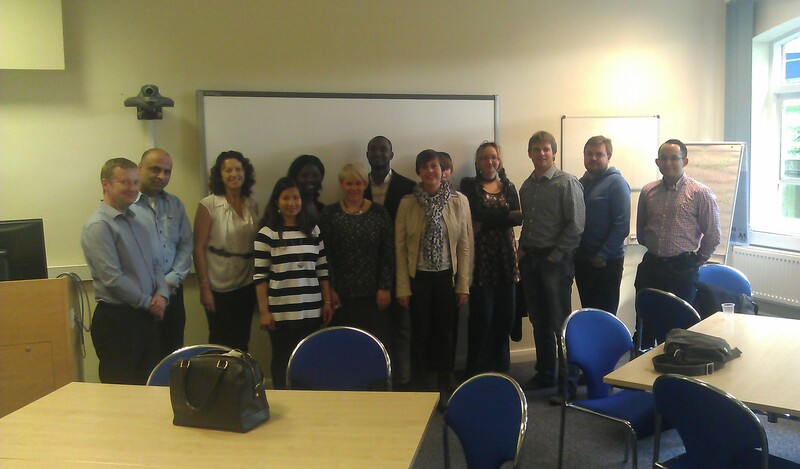 A four day induction from 14th-17th October saw the Graduate School welcome a further 25 research degree students to the University of Northampton. Over the four days the students, from a wide range of disciplines, were introduced to the resources and services offered by the Graduate School and other departments across the University. They had the opportunity to present their research to each other and were given a warm welcome by University Services, Research Degree Boards and existing research students alike. Rewind! Missed any workshops/training? Online resources now available. If you are distance learner or you missed any Graduate School workshops or Induction sessions, this is a reminder that you can catch up using NILE. 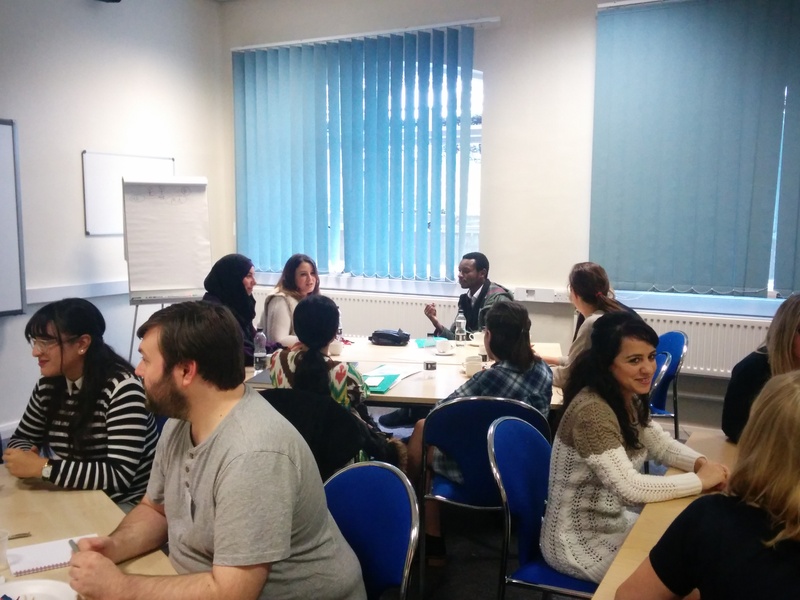 You can access resources on the Graduate School Nile site “RES001: Postgraduate Research Training”. Research Training Workshop Materials: Materials from 2012 and earlier. Saturday Schools: Resources from the 8th December 2012 Saturday School. Induction materials: Materials relating to Induction – now updated to include October 2012 Induction. 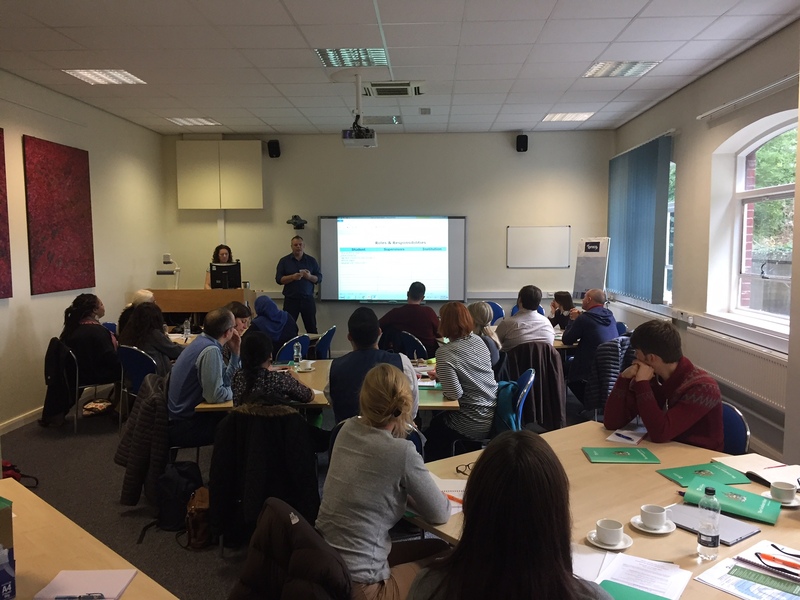 This is a follow-up post to the research student induction RefWorks training, with notes on the session and some useful links. Those of you who attended the attempted session will be amused (hopefully) to learn that the authentication problem was fixed shortly after everyone went home, and RefWorks logins are now working as they should.